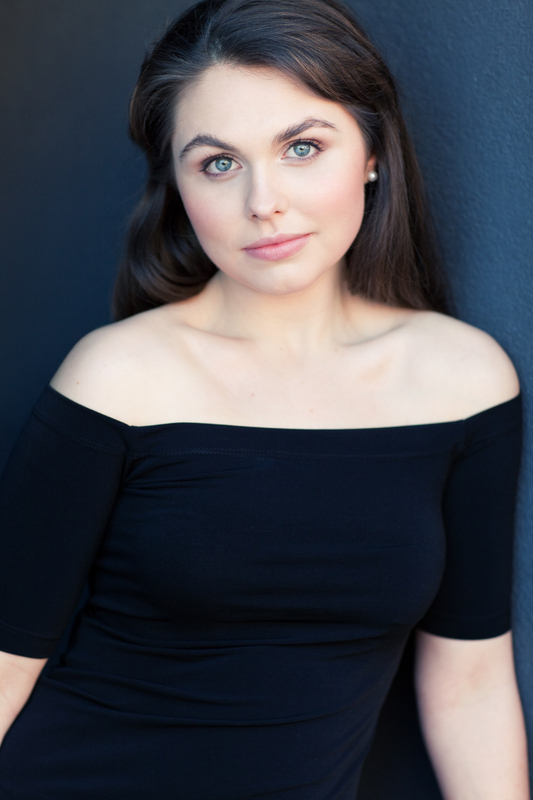 Alexandra Lidgerwood is a Melbourne Based soprano. Having completed her Bachelor of Music from the University of Melbourne under the instruction of renowned internarational Soprano, Rosamund Illing, Alexandra then went onto become a Young Artist with ‘Gertrude Opera from 2014-2016. During her time at Gertrude Opera she performed the roles of Anna Gomez, (The Consul Menotti) Zweite Knaben (The Magic Flute), Bastienne (Bastien and Bastienne), Papagena (The Magic Flute) Nice Miss (Thespis) and 2nd Witch (Macbeth the Scottish Opera, Verdi, arr. Peter Stopschinski. – World premiere). She also sung the role of Susanna in Le Nozze di Figaro in a concert version with the Doctor’s Orchestra of Victoria, as well as covering the roles of Pamina (The Magic Flute) Virginia Creeper (The Difficulty of Crossing a Field’ David Lang – Australian Premiere) and Angelina (Trial by Jury). Whilst a Young Artist with ‘Gertrude Opera’ she was the recipient of the Alice Amy McDonald Scholarship (2016) and the Chairman’s fellowship (2015). Alexandra was a semi-finalist in the 2016 ‘German Australian Opera Grant’ and has participated in Masterclasses with International Director, Paul Curran, Australian Soprano Cheryl Barker, Associate director of Opera Australia Tony Legge and Swiss Soprano Noemi Nadelmann. In 2017 she was accepted into the Berlin Opera Academy for their 2017 season, where she performed the roles of Sister Osmina (Suor Angelica) Gheradino (Gianni Schicchi) in Puccini’s ‘Il Trittico”. Currently studying with US Soprano, Pamela Armstrong and is thrilled to make her role debut as Adina with the Mediterranean Opera Studio.